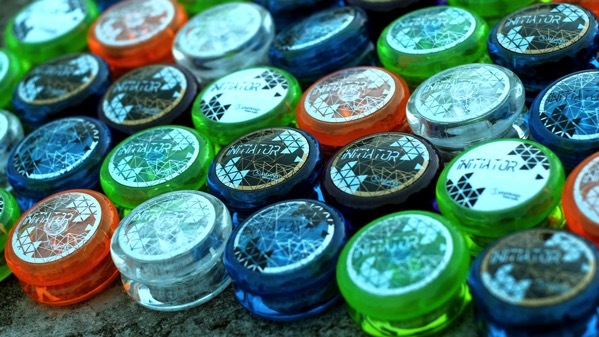 YoYoExpert Blog & Yo-Yo News – New C3yoyodesign INITIATOR Deal! 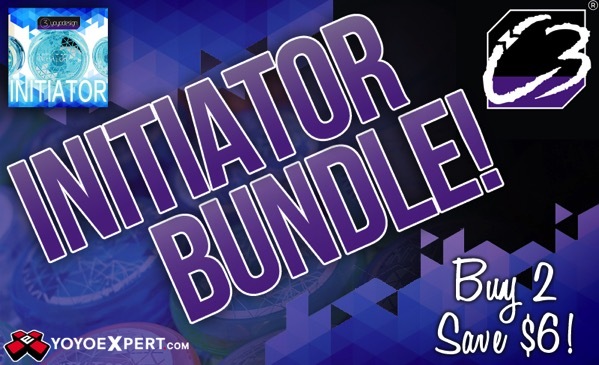 Buy 2 C3 Initiators & Save $6! Get into 2A with 2 new C3yoyodesign Initiators! Simply add one Initiator to your cart and our special offer will offer you a second Initiator at a $6 Discount!